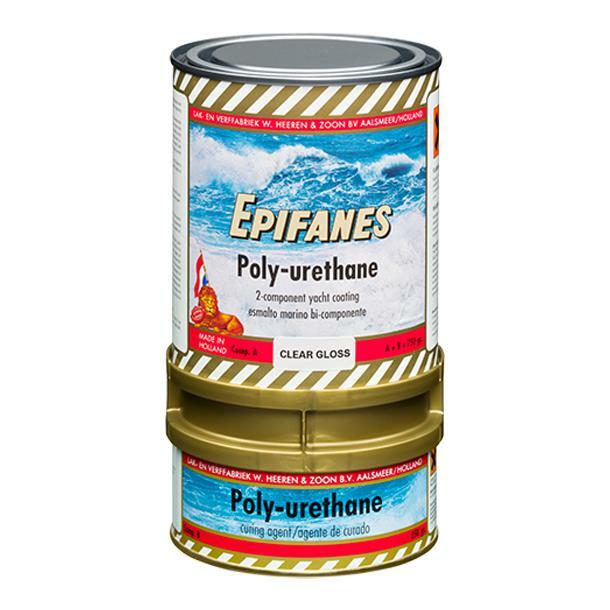 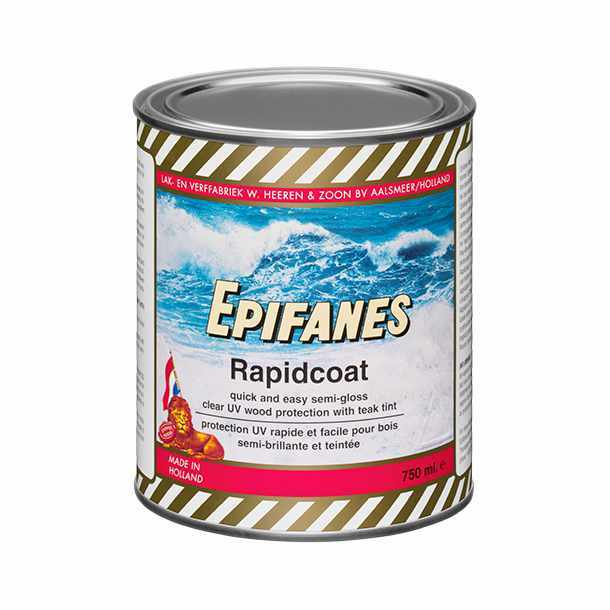 Through state of the art technology & the use of the finest ingredients, Epifanes Yacht Coatings will always be the choice for those who demand quality. If you are looking for a boat varnish that is the ultimate in high gloss finish, you want Epifanes wood finish gloss and marine varnish. 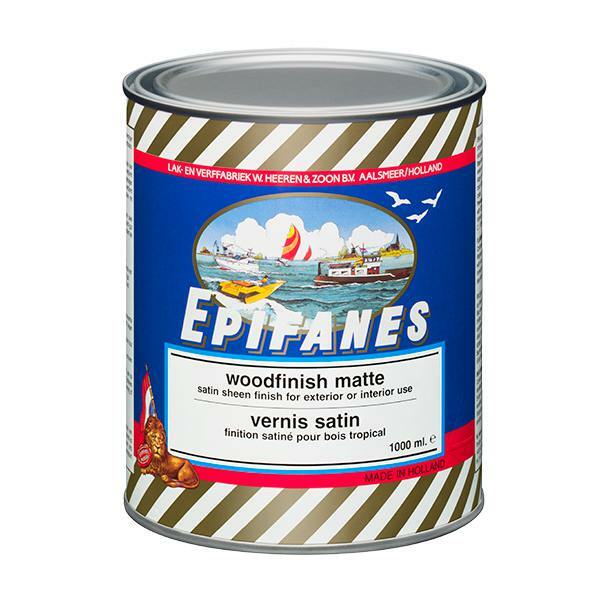 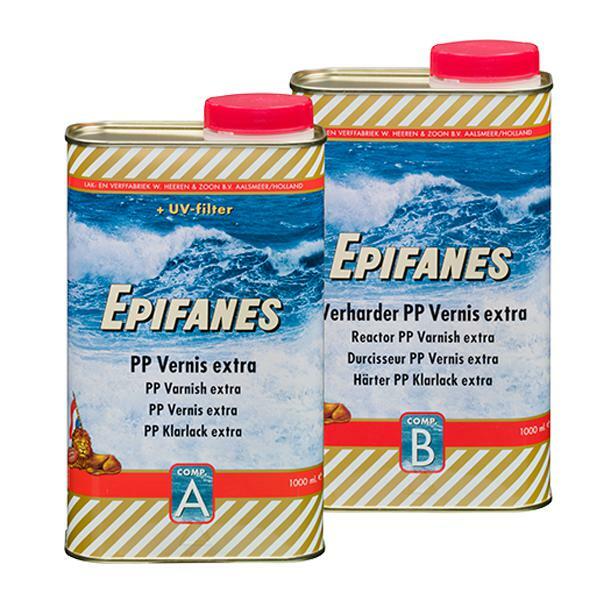 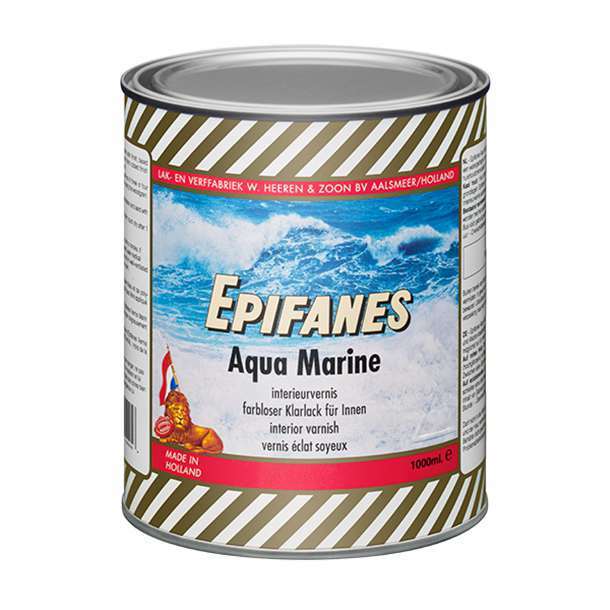 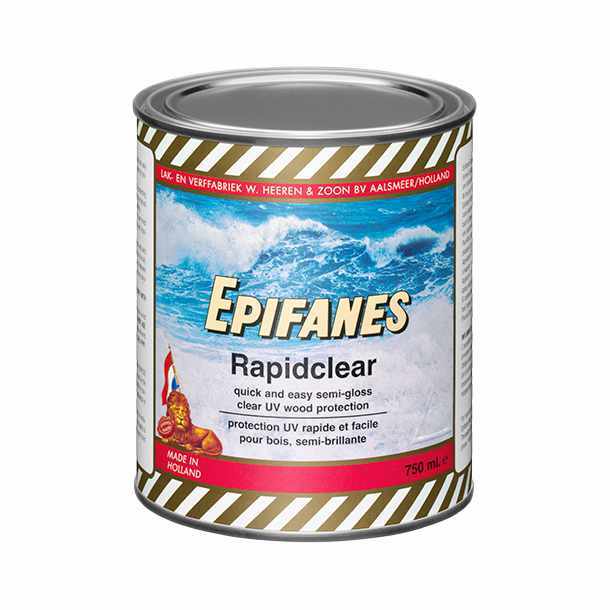 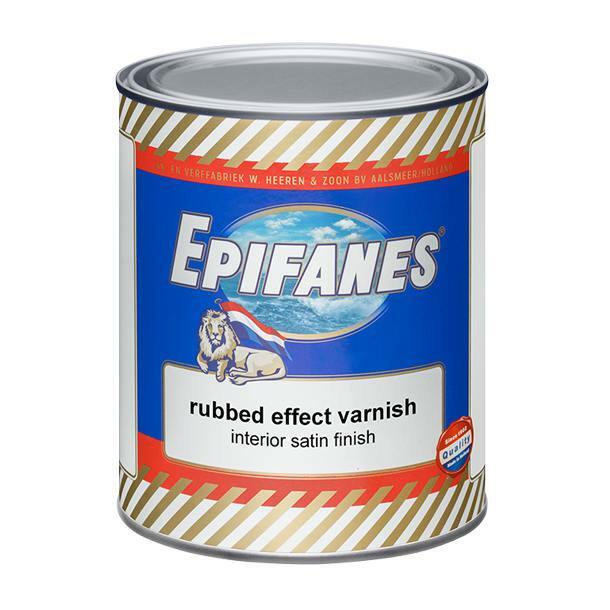 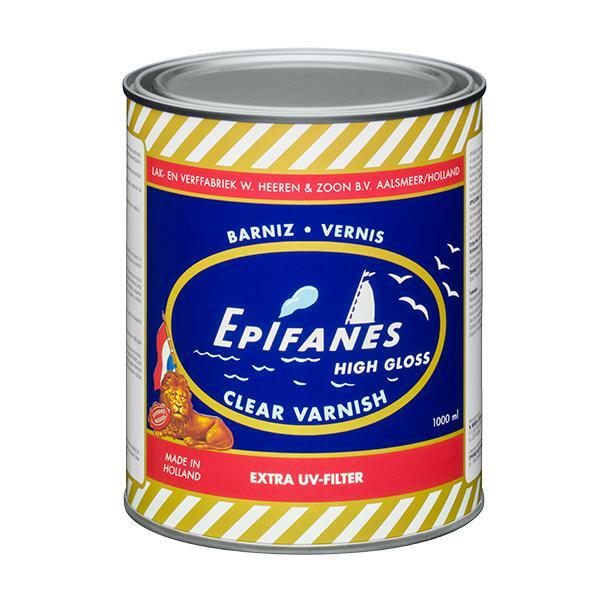 For the best protection and an incredible look, choose Epifanes Marine Spar Varnish.